Back when BIOS was too complicated and a minefield for novice users, all the tech companies introduced the concept of UEFI – Unified, Extensible Firmware Interface. 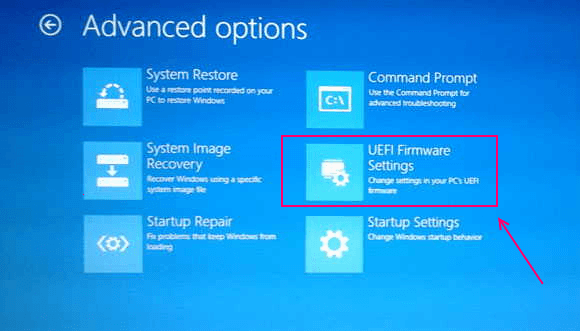 UEFI is a Firmware interface for PCs , designed to replace BIOS. UEFI replaced BIOS with the goal to merge the hardware and software in mind. 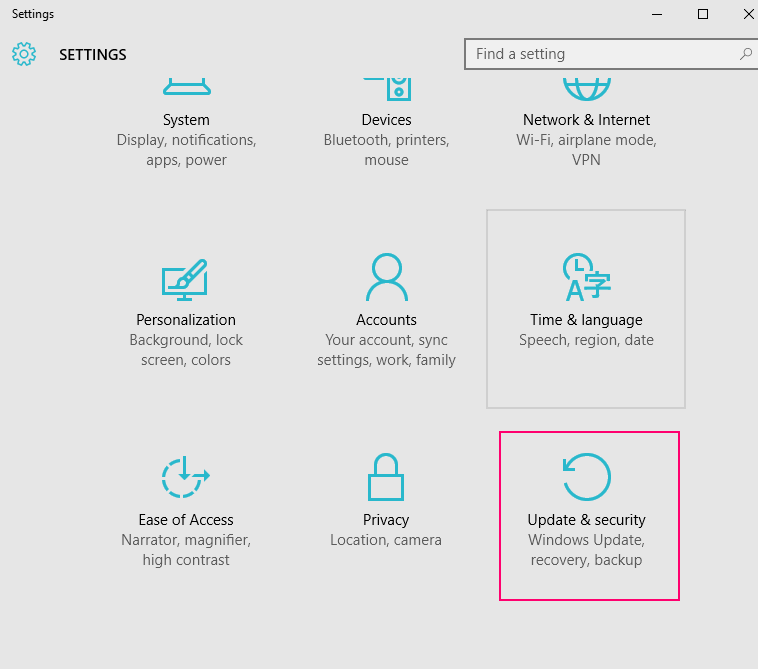 It was a huge change compared to BIOS, better layout of the settings in UEFI, less chances of accidental changes or crashes, and most of all User Friendly. It also removes the hassles of psychotic key pressing after seeing the first logo screen, in order to be able to gain access to the BIOS menu. This might just be a huge relief for some users. Before UEFI you had to press different keys on different boot logo screens in order to access different settings in the BIOS menu. If you can imagine the hassle on that. 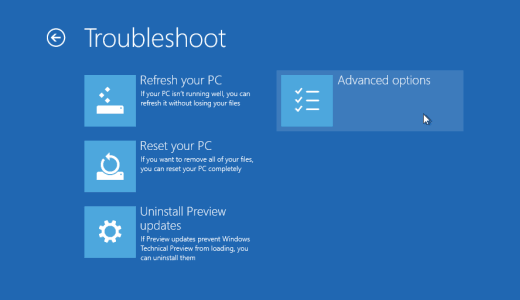 Windows 10 UEFI mainly has two features. This is the main UEFI utility, it can help you change various options and set different values, from boot order to boot timer etc. Windows has a built in feature to access this Utility but manufacturers usually use Del or F2 key to trigger it. This is usually accessed by hitting Esc , Enter or any Function key during the boot of your machine. 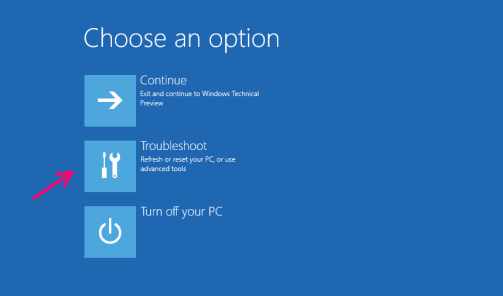 This essentially helps you make changes …one time changes to the boot options. 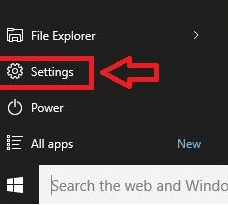 Gain access to UEFI settings via Settings in Windows 10. Once you hit Restart Now, your machine will reboot, and display the Boot menu. Accessing the UEFI BIOS settings via Physical keys. First u need to turn off your PC completely. 1- Press the Power Button on your notebook /desktop for five seconds to completely turn off your Machine. 2- Power on the machine. Note: Be prepared to hit the “del” key if you have a desktop or the F2 button in case you have a notebook. 3- As soon as your machine turns on, and the first logo screen appears, Hit the corresponding button for your machine. ie: del for desktops and F2 for Notebooks. 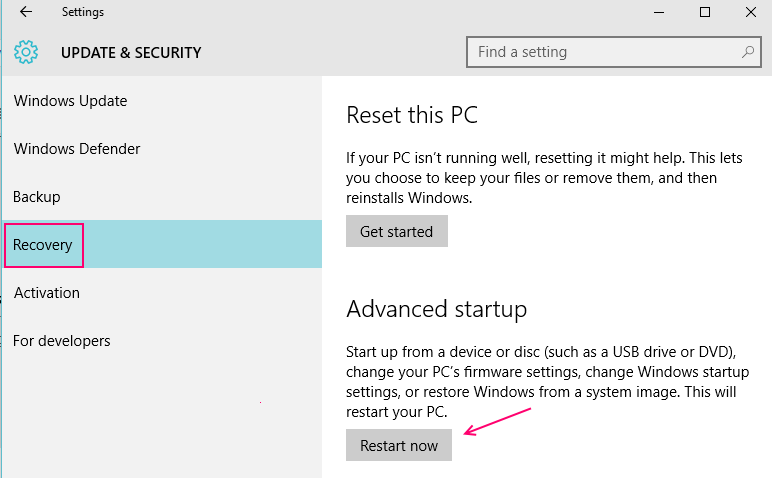 If you followed the instructions correctly, you should now have access to your systems UEFI settings. If not, the margin for error is much greater in this procedure, you can give it a shot again.